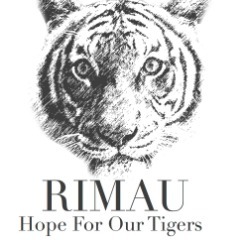 RIMAU - Tiger Protection Society of Malaysia focuses on Environment and is headquartered in Kuala Lumpur, KL, Malaysia. 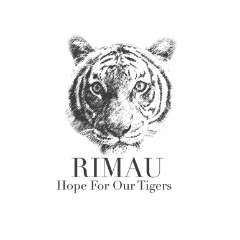 RIMAU is devoted to save the Malayan tiger and its habitat. Together, we can.